Get off the roads and try something different this summer! 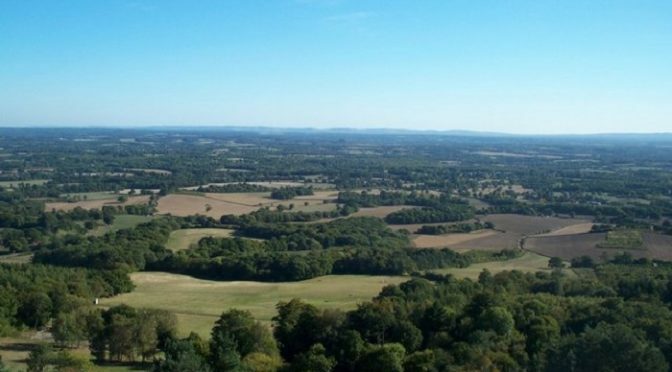 The Surrey Hills race will take you along the footpaths and up the hills of the beautiful Surrey Hills and provides a challenge to all types of runners, orienteers and adventure racers. All races are mass start and require navigation to ensure you visit all the checkpoints on the course. A purpose-drawn map at 1:25:000 is provided to all competitors. The organisers have imposed a cut-off time at the second water station on the 30km long course. This will be 1km before control #7 at the Duke of Kent School. This will avoid lengthy delays for the very last finishers. The cut-off will be midday, 1h30m after the start. Runners arriving after this time will be driven back to the race centre.